Harllee & Bald, P.A., is a highly respected litigation firm with years of success in the courtroom. 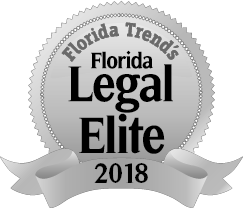 A leading civil trial firm, Harllee & Bald focuses on business, commercial and real estate litigation as well as probate, estate, and trust litigation, property tax challenges, serious personal injury, and wrongful death lawsuits. The information you obtain at this site is not, nor is it intended to be, legal advice. The hiring of an attorney is an important decision. Simply contacting Harllee & Bald will not establish an attorney-client relationship. Before you make any decision, ask us to send you free written information about our experience and qualifications. Please do not send any confidential information to us until a formal attorney-client relationship has been established.